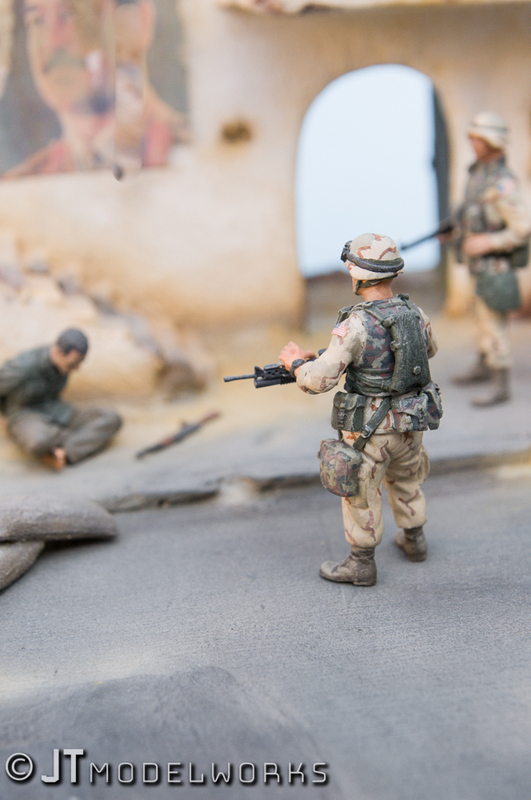 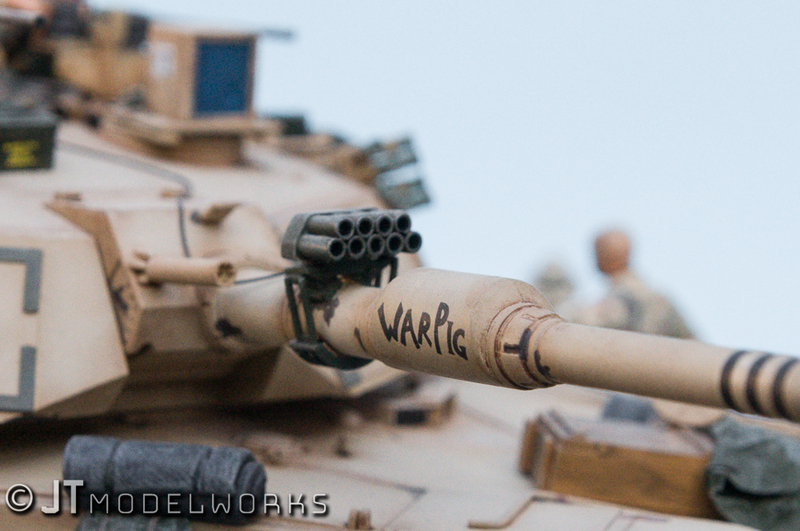 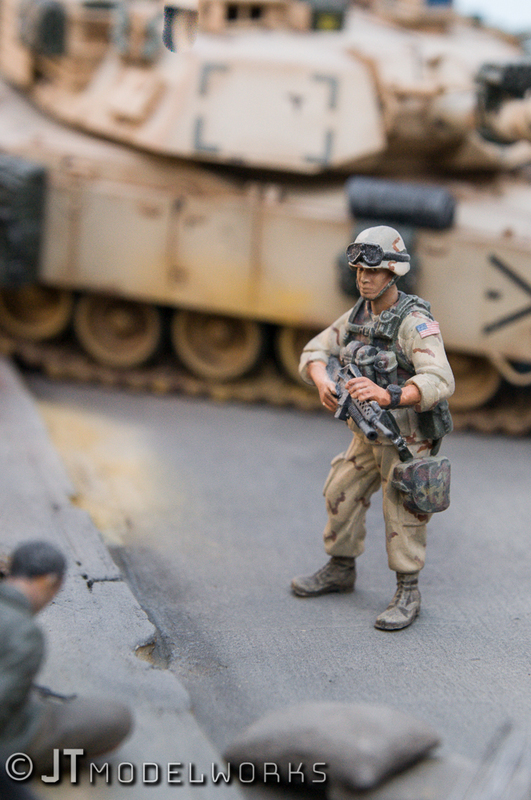 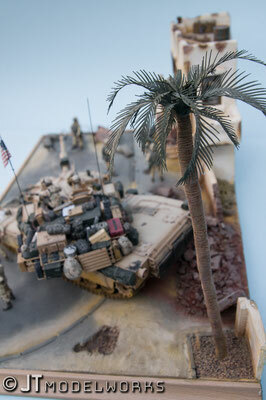 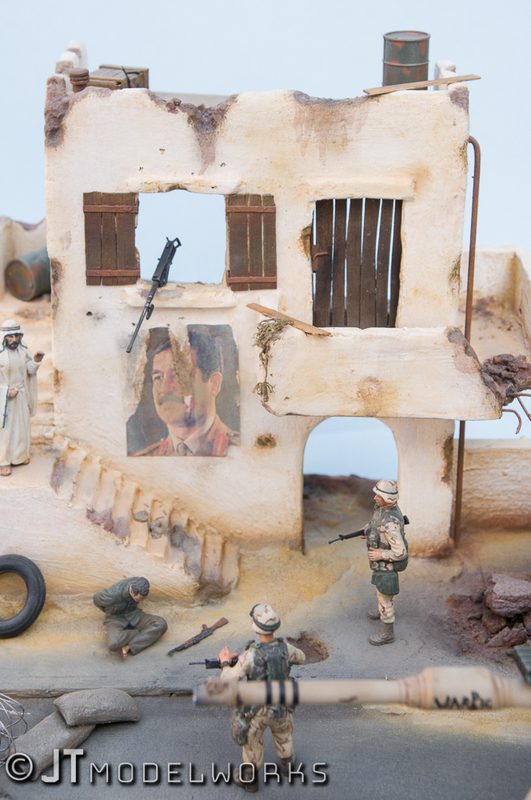 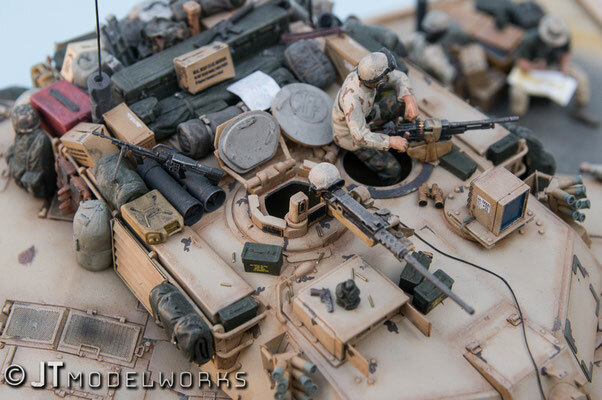 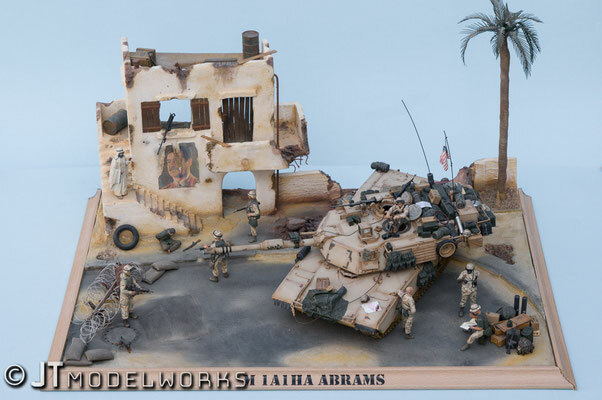 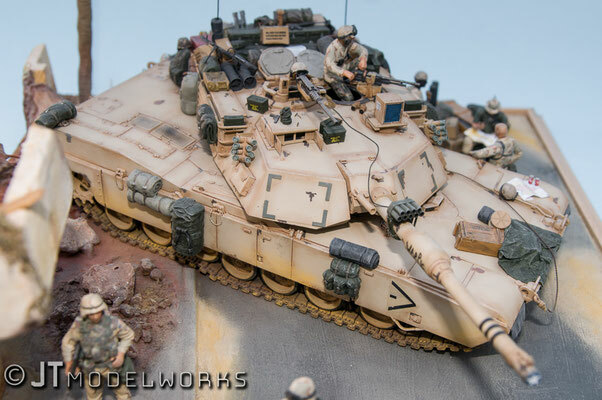 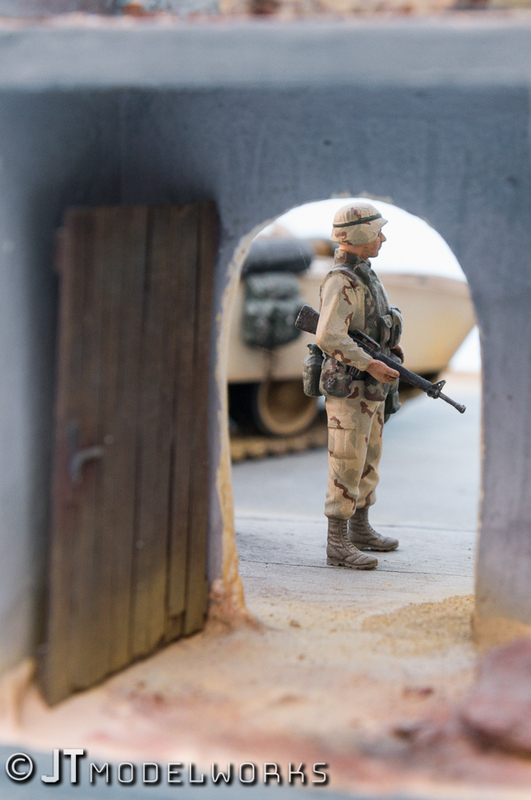 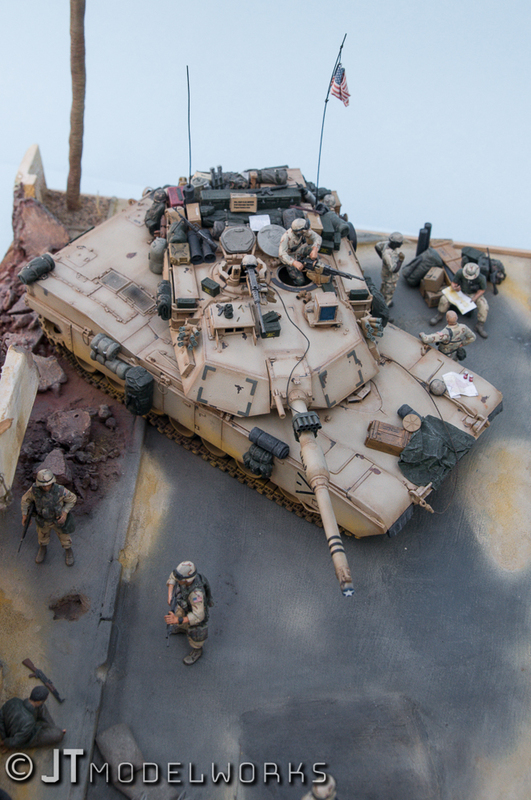 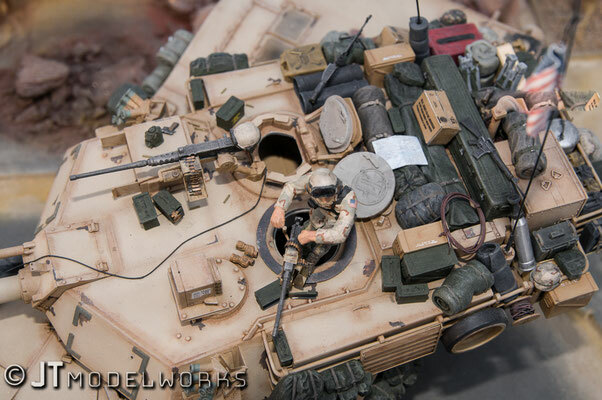 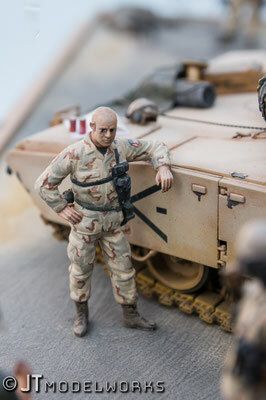 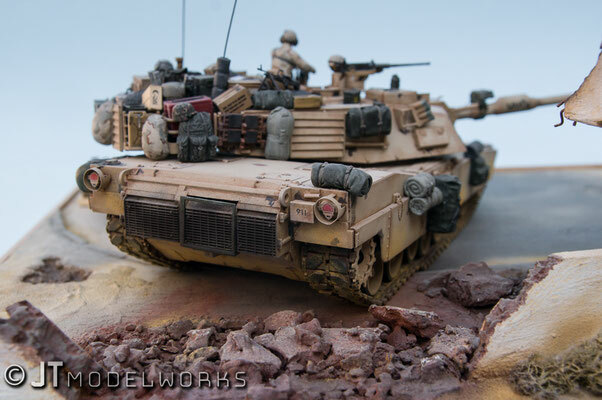 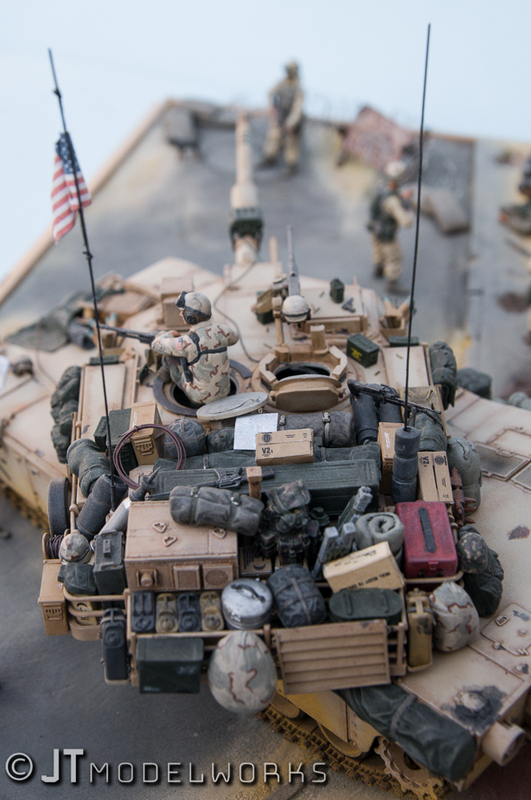 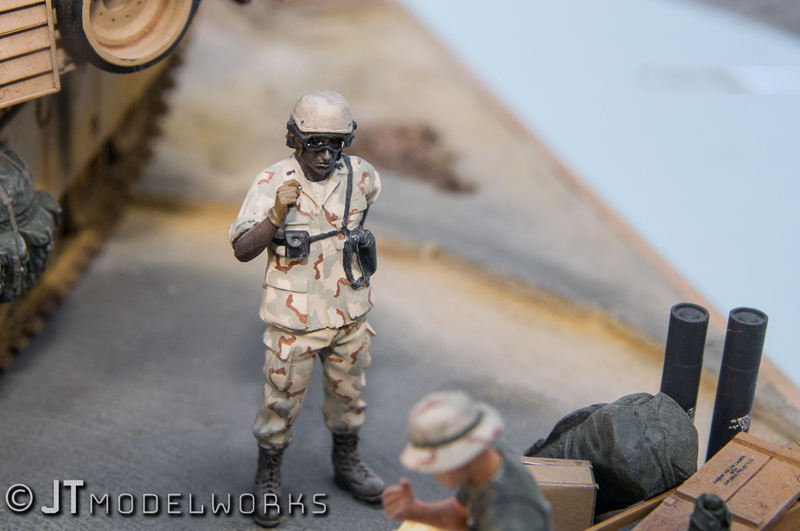 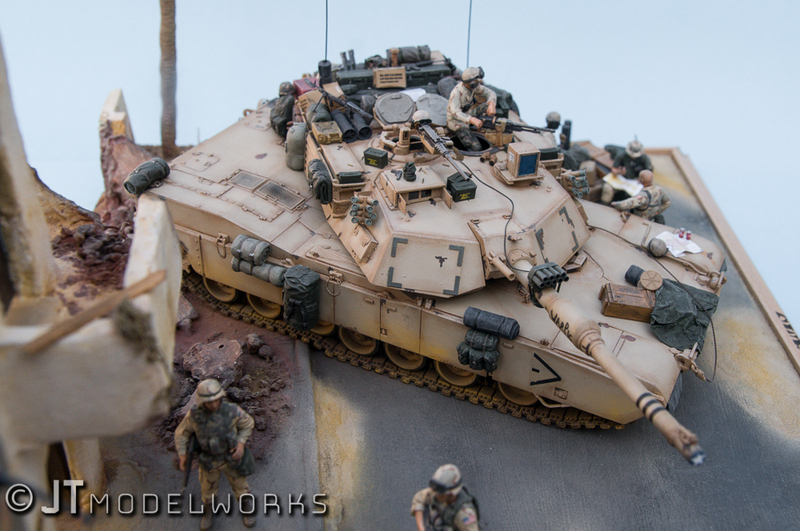 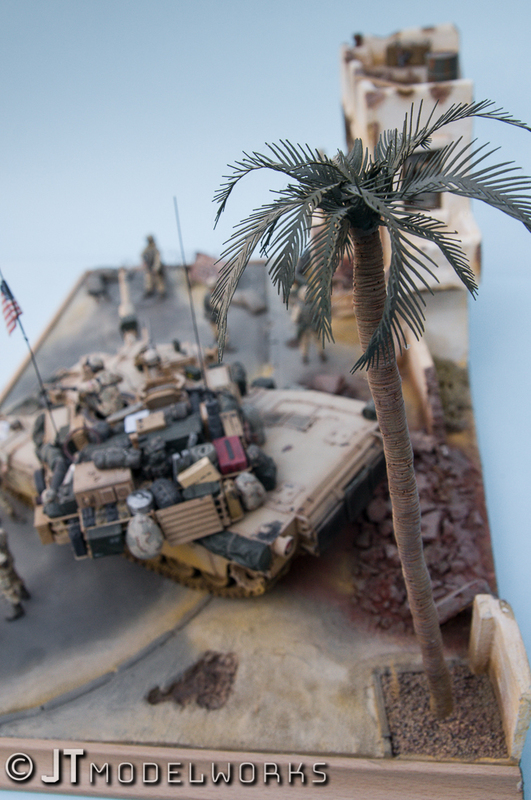 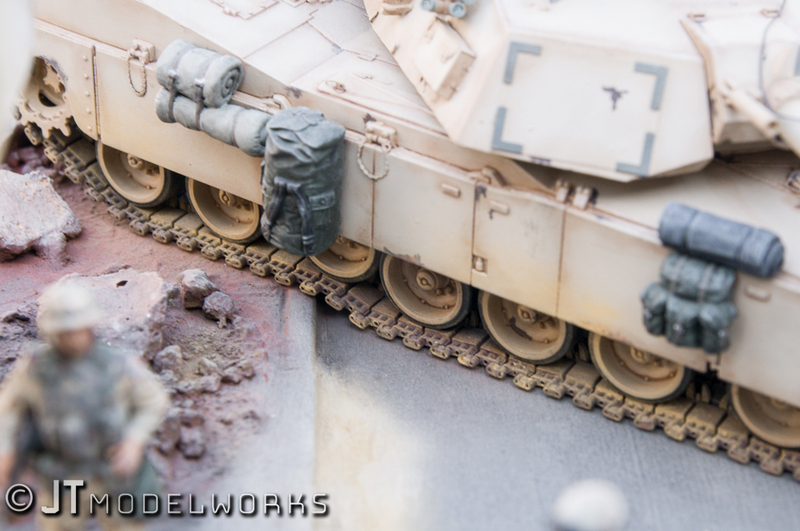 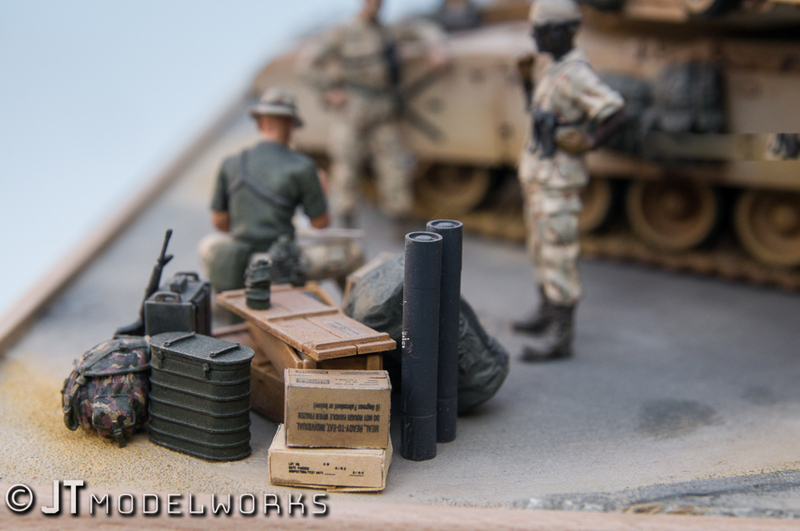 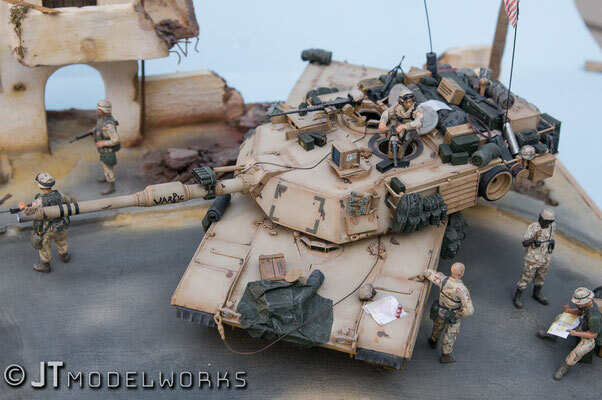 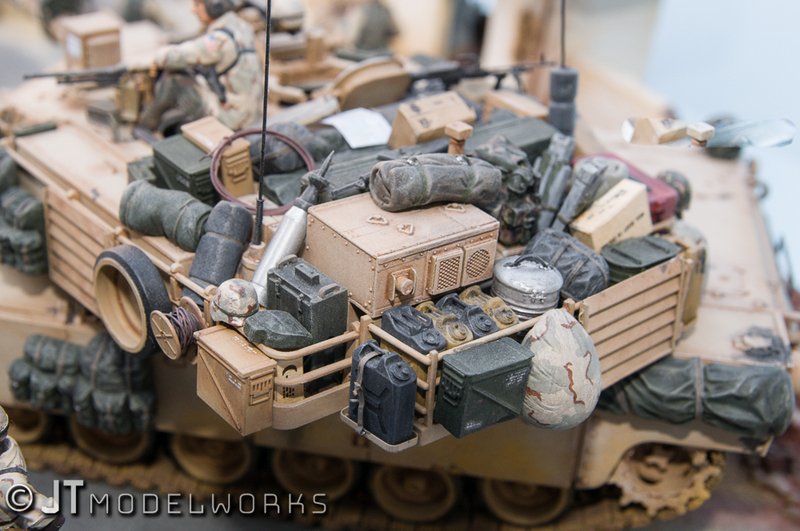 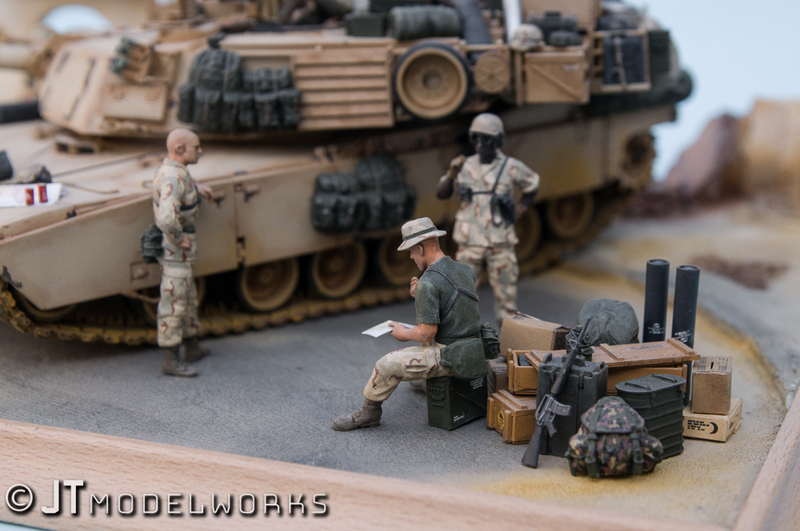 1:35 - M1A1HA Abrams OIF Diorama - Welcome aboard! 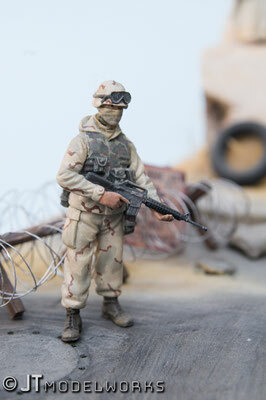 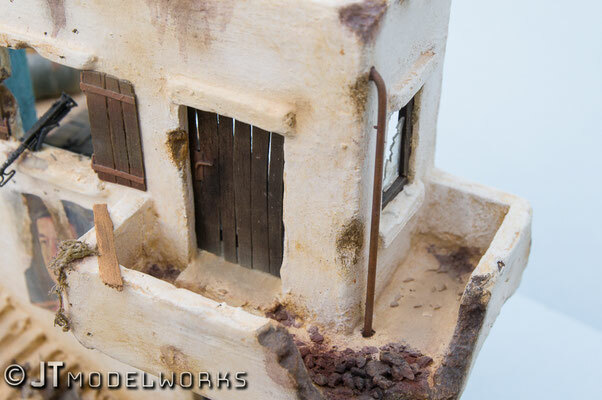 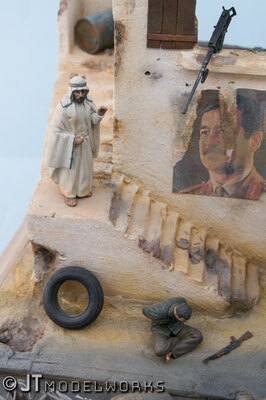 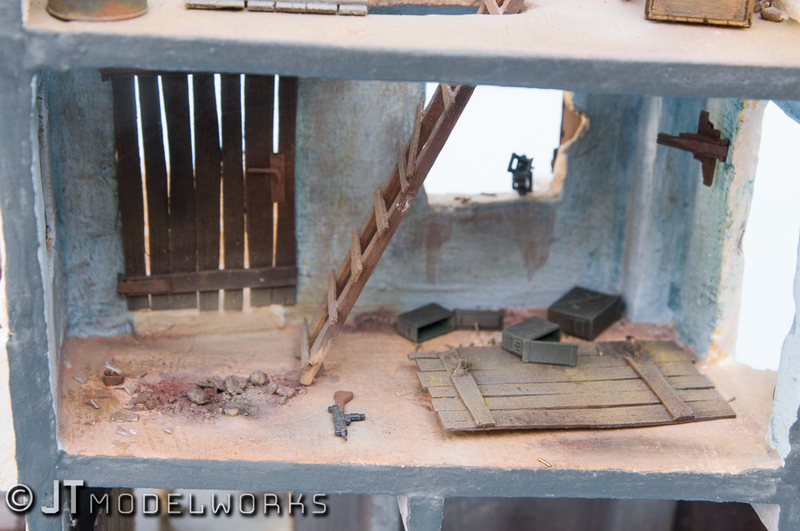 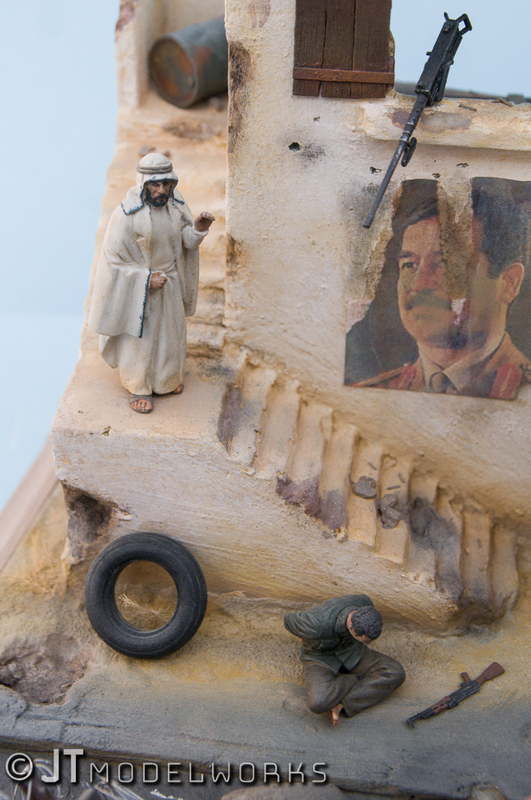 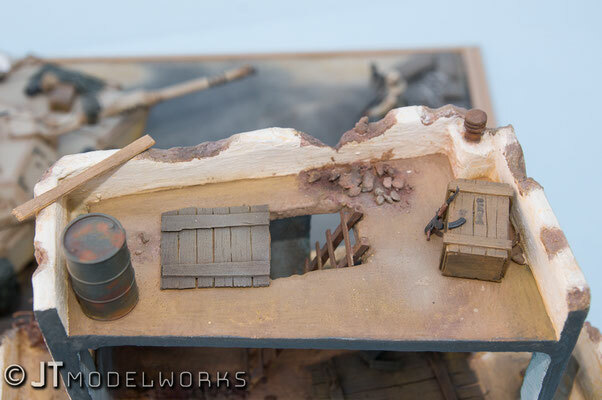 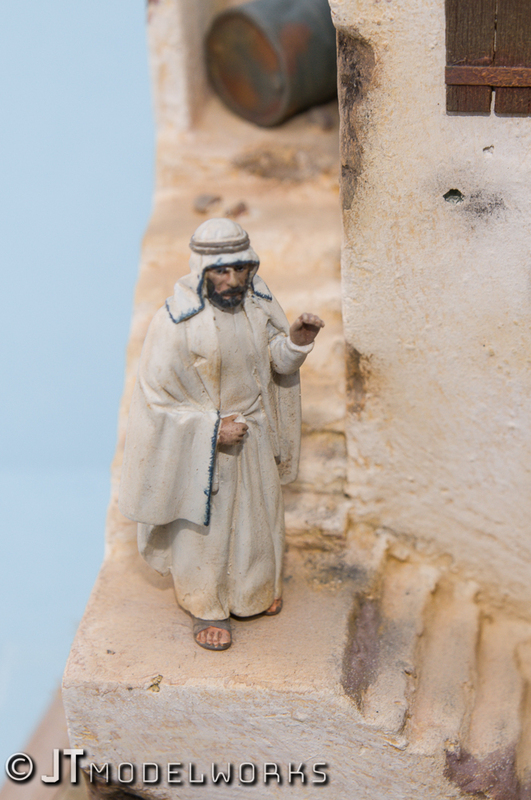 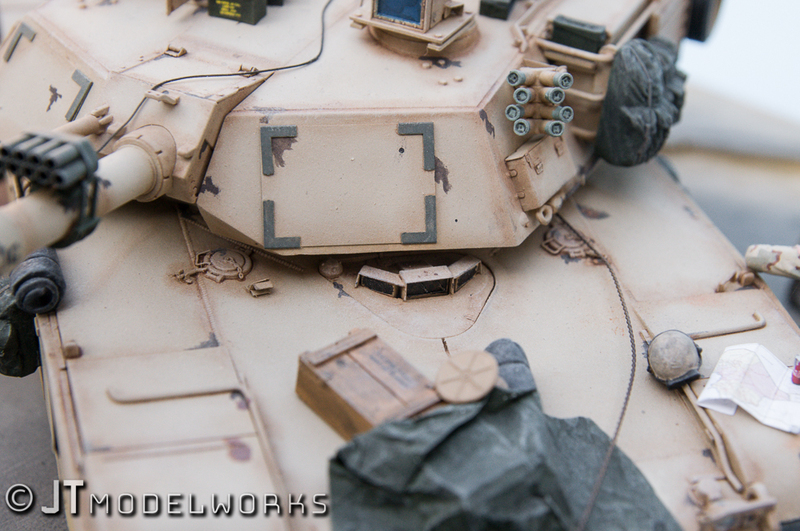 Welcome TO my scale modelling website! 1:32 - Eurocopter EC-135P2 ADAC "Christoph 31"
1:72 - RNLI Plymouth Lifeboat "Sybill Mullen Glover"